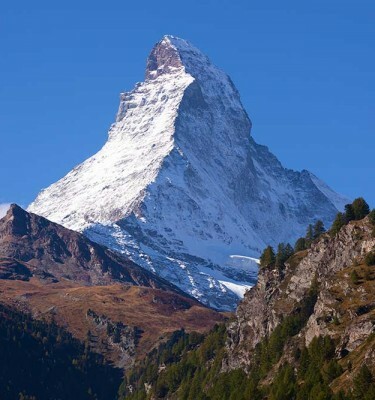 One of our most intensive Alpine weeks, the Peaks of Zermatt course gives the experienced mountaineer the opportunity to summit nine spectacular Alpine peaks over 4000m. 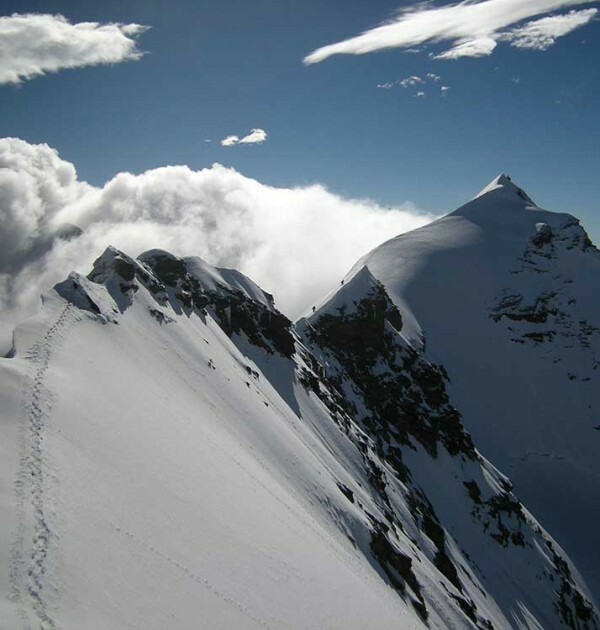 This course is ideal for those who have completed an Alpine introductory week or have previous Alpine experience. 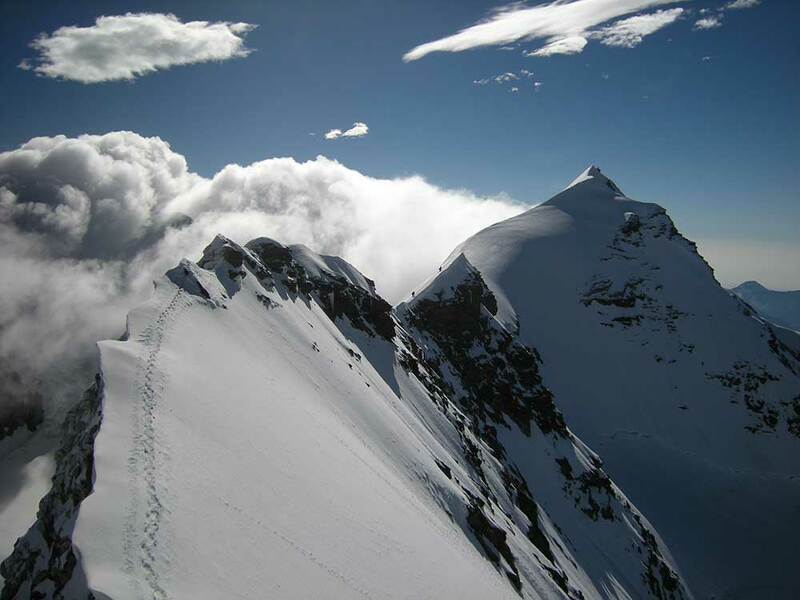 We will aim to summit: Breithorn (4164m), Castor (4221m), Naso (4272m), Corno Nero (4322m), Balmhorn (4167m), Vincent Pyramide (4215m), Ludwigshoehe (4341m), Parrospitze (4432m), Punta Gnifetti (4554m). 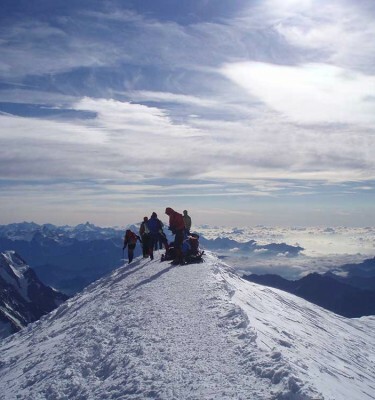 Our other Swiss 4000m Courses include Saas Fee, Zermatt and Bernese Oberland. You should have a good level of fitness as Alpine Mountaineering can be very tiring. Normally we would expect you to be able to enjoy consecutive 7-8 hours days in the British mountains with a medium pack. 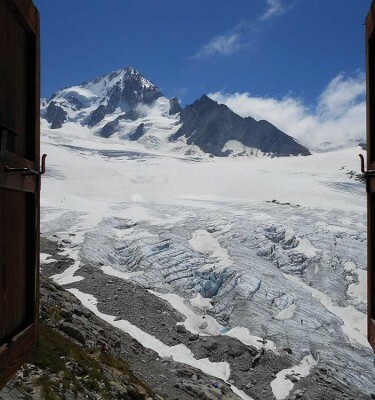 You should also have previous experience with crampons and ice axe and a basic understanding of glacial travel and crevasse rescue. Our Alpine Intro courses or the Peaks of Zermatt course provide sufficient training to meet this prerequisite. Please note this is a suggested itinerary and the actual programme may change as a result of weather, conditions on the mountain, availability of mountain huts and individual levels of fitness. 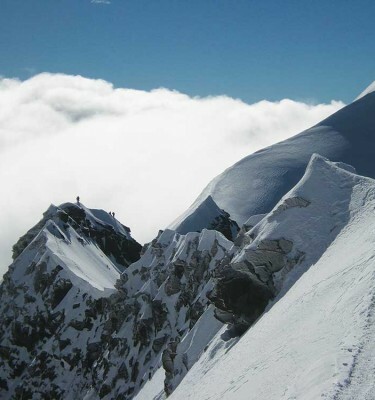 If due to any of these reasons a summit attempt is not possible then we usually switch our attentions to the Gran Paradiso or another similar objective. If any extra costs for accommodation, transport or food are incurred beyond the suggested itinerary then you will need to pay these directly.